We love to have visitors, and I trust that you will be warmly greeted when you come among us. 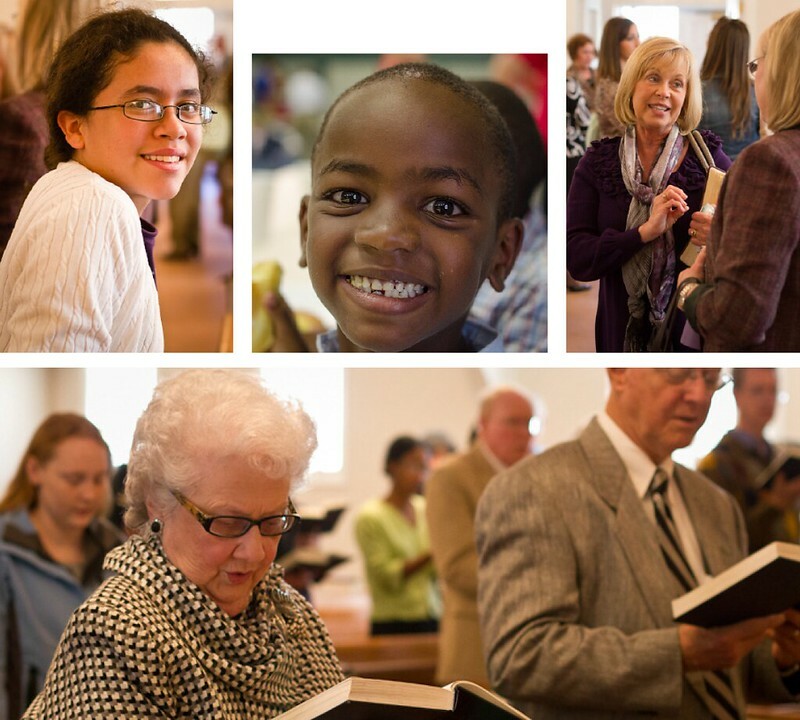 We have Sunday School classes for all ages that begin at 9:30. A greeter would be glad to help you find the right room. Our morning worship service is at 10:45 and our evening worship service at 5:30. We have a nursery for Sunday School and for all our worship services. Although we know that “man looks at the outward appearance but God looks at the heart,” it may make you feel more comfortable to know that our members do “dress up” for the morning worship service. If you visit, you will find men wearing a variety of clothing from polo shirt and khakis to a suit, and women wearing pants, skirts, or dresses. I also hope you will be able to stay around for a while after the service to visit with us. One of the greatest benefits of being a part of the church is getting to know other Christians. On the first Sunday of the month we have a meal together after morning worship to which you are invited. On other Sundays, if you know you will be visiting ahead of time, please give us a call during the week before and we would be glad to arrange for you to have lunch with a family in the church. I hope that your experience with us will be one characterized by warm fellowship, joyful worship, and a sense of God’s presence and grace. I look forward to meeting with you!